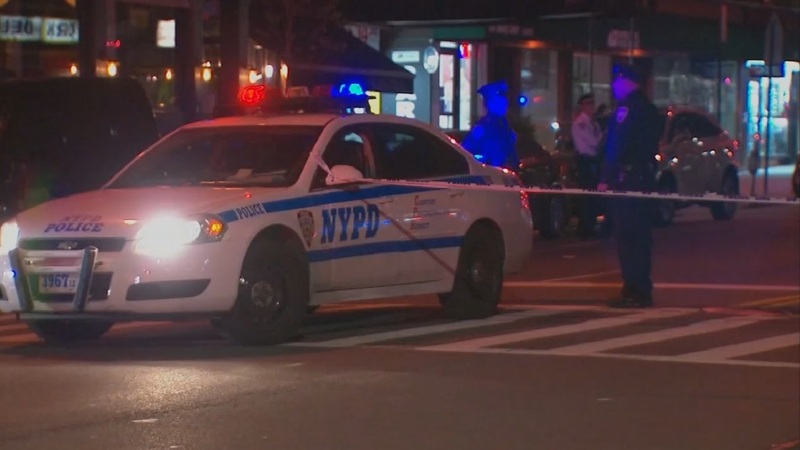 UPPER EAST SIDE, Manhattan (WABC) -- A pedestrian has died after being struck by a cab on the Upper East Side. Police say the accident happened around 9 p.m. Saturday on 78th Street and York Avenue. The taxi driver stayed on the scene, and there is no word yet on whether charges will be filed. Police have not yet identified the 50-year old man who was killed.